Cool shopping in these concept stores. With the boom of Internet and online shopping, many small retail shops have had to reinvent themselves. For me personally there's nothing more gratifying then shopping physically, being able to touch the objects and interact with people. 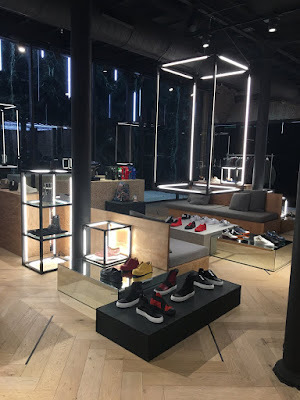 On this post I come with different stores that have been able to transmit emotions apart from just shopping: 10 Corso Como in Milan, Dover Street Market in London & Wer-Haus in Barcelona. 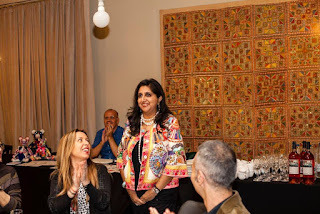 We will start with 10 Corso Como in Milan. This is where the trend of the concept store was born; a store that wasn’t only a place to enter and shop, but a space to experience new feelings while looking, buying or having a glass of champagne. Carla Sozzani is an Italian editor, gallerist and businesswoman. She founded Galleria Carla Sozzani in 1990.In 1991, other spaces within 10 Corso Como joined the Galleria, including a fashion and design store, an expanded bookstore, a café restaurant with city garden, a hotel named Three Rooms and a roof garden.Today we have this magical space, where you find exclusive brands spread in a tasteful display. The café is very elegant and inviting. A wonderful discovery on our last trip to Milan. They have also opened outlets in Tokyo, Seoul, Shanghai & Beijing. It is opening soon in NYC. 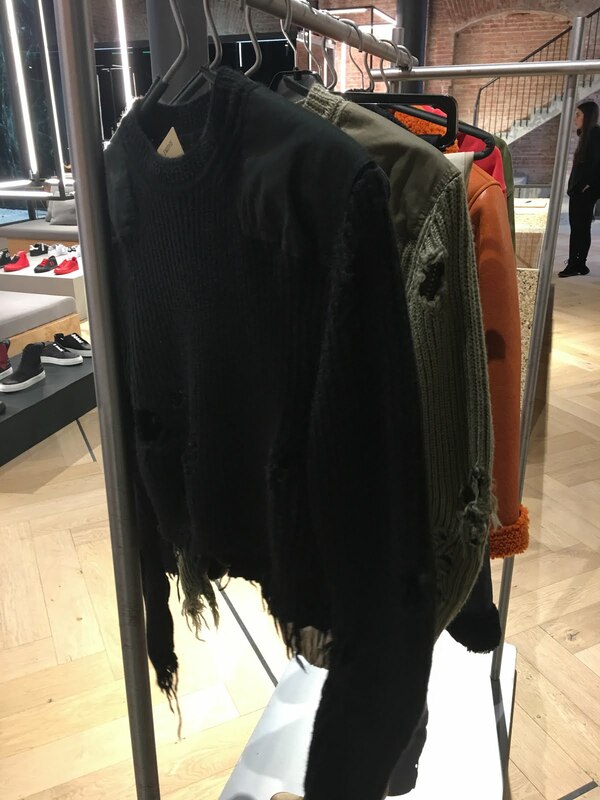 In London we have the Dover Street Market. Dover Street Market is a multilevel fashion retail store with a market and art gallery spirit.It was created by Rei Kawakubo of Japanese fashion label Comme Des Garçons and her husband Adrian Joffe. The store was first located on Dover Street, in Mayfair, London.Since March 19, 2016, the store has moved to Haymarket (South Piccadilly). It is located in the building founded by Tomas Burberry. The interior has been designed by Rei Kawakubo. He has kept some of the elements of this old house to keep its essence alive such as the staircase for example. 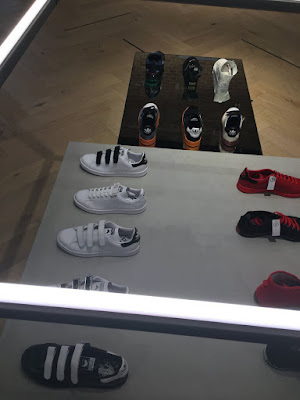 However other brands are given the freedom to decorate their own space, in the store keeping up with the image. There are now Dover Street Market stores in New York and Tokyo. "I want to create a kind of market where various creators from various fields gather together and encounter each other in an ongoing atmosphere of beautiful chaos; the mixing up and coming together of different kindred souls who all share a strong personal vision," said Rei Kawakubo. In Barcelona we have been seeing this concept since a couple of years. Passage opened and just closed down after two years but it had great articles, exclusive art and a champagne bar. Wer-Haus is different. It has a no fuss decoration, clean cut and white, if transmit an ice cool look and has three different spaces. It has a café, art gallery and a store: fashion, art & gastronomy cohabit perfectly. 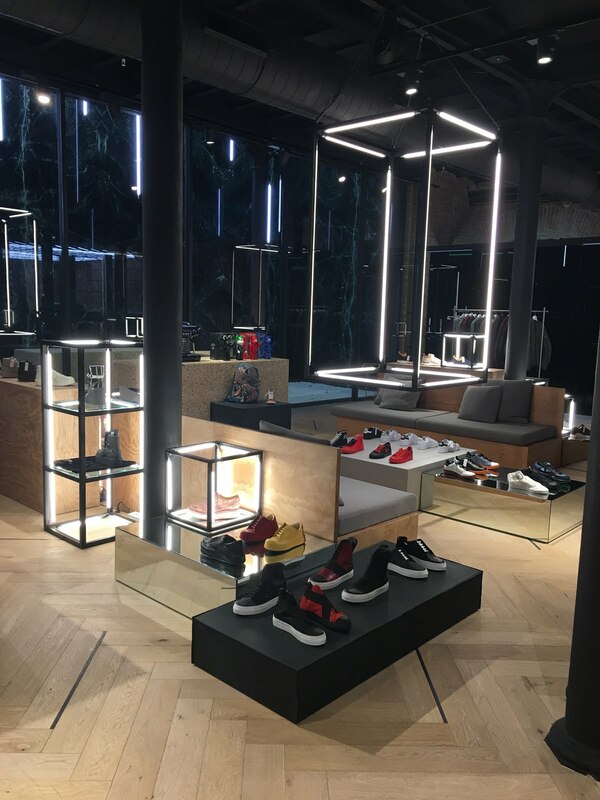 They have exclusive clothing brands and limited edition sneakers: a curated selection. They organize monthly events in their coffee lab and is one of the leading reference in coffee brewing. 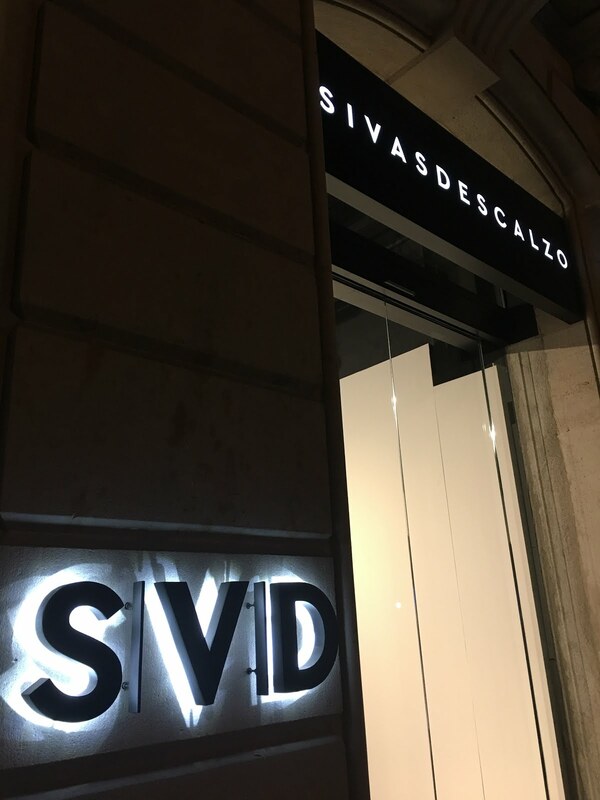 In Barcelona also , Sivasdescalzo is also a cool store with limited editions sneakers and clothing, it’s set up in a cool display. I also love Colette in Paris; Fred Segal in Los Angeles; Sluiz in Ibiza.